Zona Intrusa 7 proposed the appropriation of contemporary artistic tools as forms of struggle, resistance, and transformation within the social fabric. 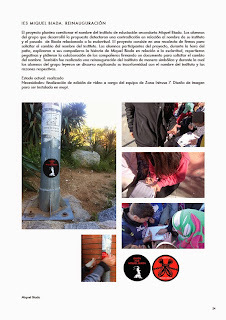 The emphasis was to activate in students the capacity to generate emancipatory resources through the knowledge of art projects undertaken by various artists and groups in relation to social and political situations. 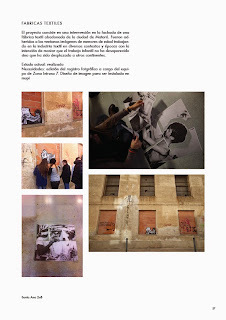 The project aims to abandon the idea of art as the production of static objects and thoughts, hegemonic and unconnected with various social problems. Instead it sought to understand and promote the creation of proposals with students who are involved and engaged with local and current social issues. 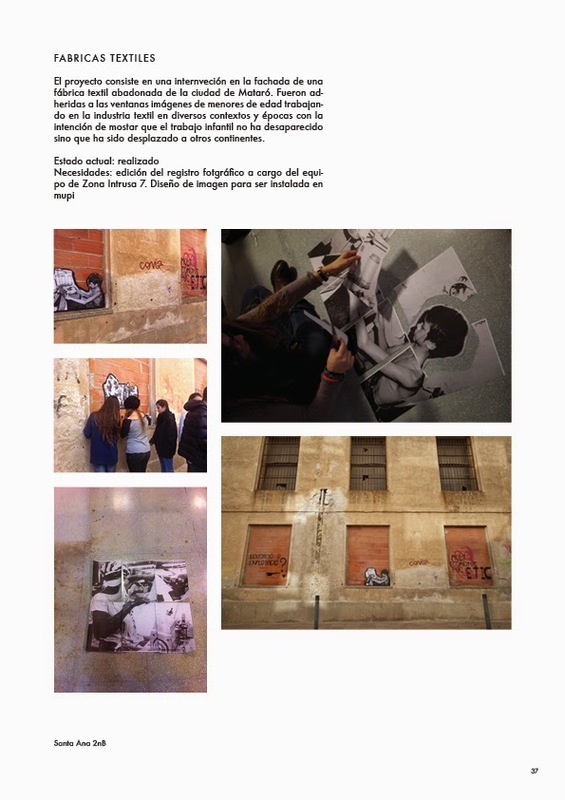 Working with the students included the discussion of various projects involving institutional critique (generating a questioning of "official" art), the use of Internet and public space, projects that overflow artistic context, as well as different strategies of direct action. The projects discussed addressed notions of gender, social class, colonialism, migration, economics, housing, education, authority and criticize current power structures. Consequently we work with these issues to develop artistic proposals by the students, always in relation to their questions and positions, both personal and collective. 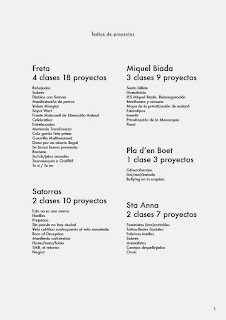 Zona Intrusa is an initiative of the Department of Culture of the City of Mataró that began in 2006-2007. 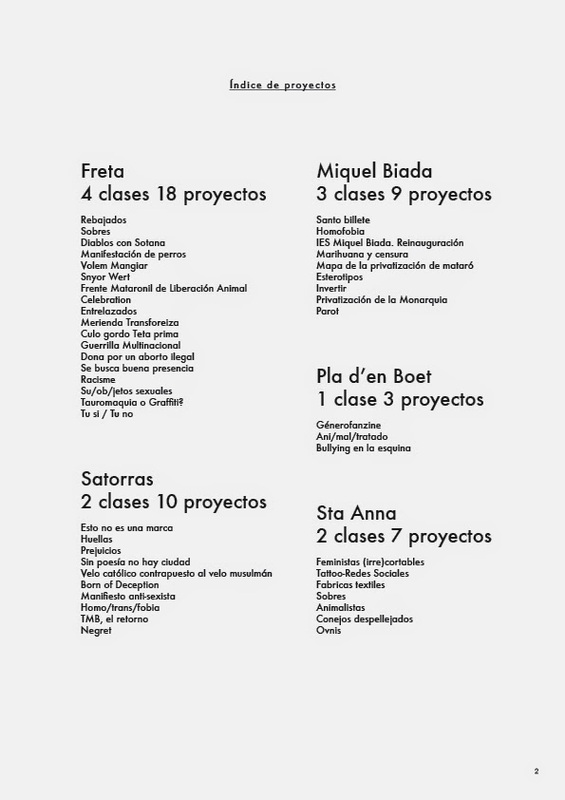 2013-2014 is the seventh edition and was curated by Nuria Guell, Levi Orta, Daniela Ortiz, Imayna Cáceres, and Xose Quiroga.